Ghanaian people drink water out of plastic bags that have caused major pollution issues. Our team saw this as an opportunity to improve their school desks. Their current desks are uncomfortable and short-lived. 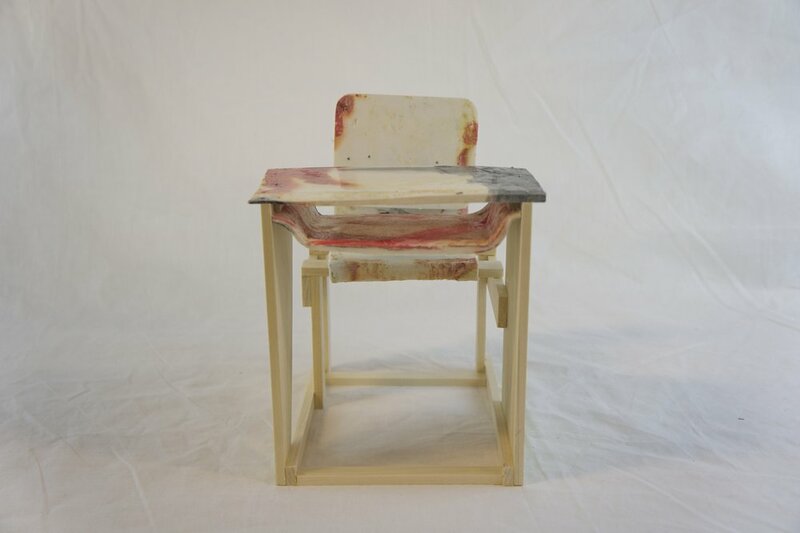 Many schools have piles of failed desks in rotting piles. The plastic parts of our desk are all made from one mold and bended with heat. 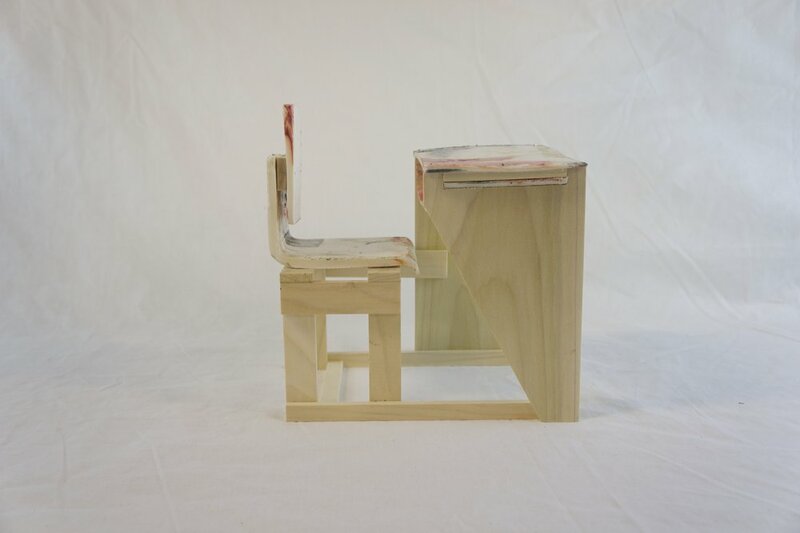 We created a desk that could easily be made by people in Ghana and would be much more practical.